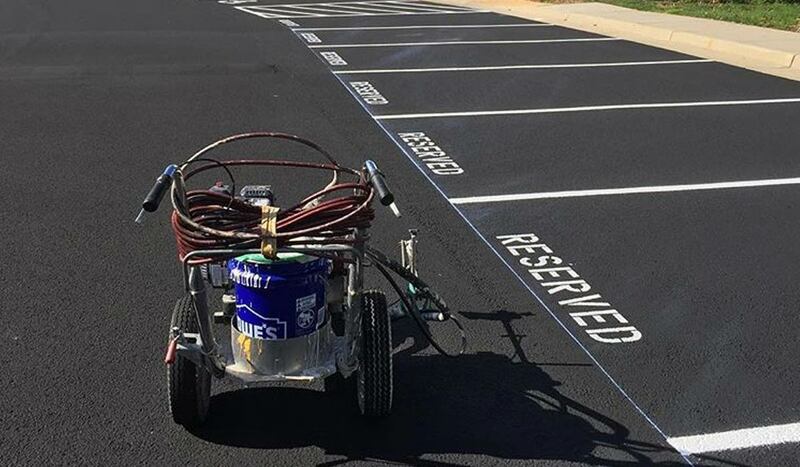 Parking lot equipment can help you maintain your own property at a huge savings, or it can add a very profitable service to your sealcoating business. Parking lot equipment can help you maintain your own property at a huge savings, and maintenance represents significant savings over replacement! 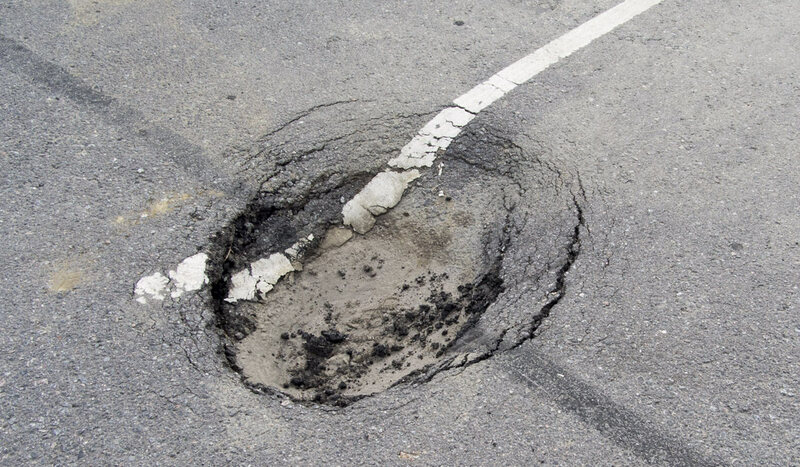 So, what do you need to have to properly maintained parking lots? Let’s walk through the 5 essential steps from caution tape to line striping. Parking Lot Equipment: What a difference! This is not a step you want to skip! You need to protect your work site, so make sure you have cones and caution tape placed to prevent cars from driving over and undoing all your hard work. Every job must start with a clean surface. You need to remove all dirt and debris in order to see what needs fixing and to ensure your work adheres properly. The way you clean is up to you: your budget, and also how much time you have. Parking lot equipment for cleaning ranges from a broom which will cost very little but take a lot of time, to a gas blower which is far more efficient. It costs more but when saving time is important it pays back huge dividends. It can also be used in fall cleanup, cleanup after lawn care, etc. Finally, any fuel stains must be cleaned, and with the proper degreaser cleaners, to keep from the asphalt being eaten away by solvents. 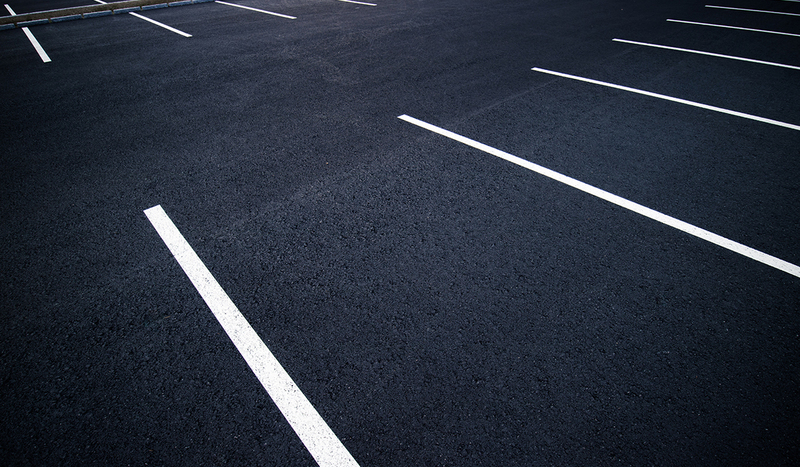 Parking lots deal with a lot of traffic, and filling cracks is crucial to keeping the asphalt in good shape, as well as making sure the line striping looks smooth and uninterrupted. The range here is quite large as well. From the simplest cold crack filler to a crack fill machine that will fill cracks while you walk behind it. There’s the right piece of parking lot equipment for every price range and job size. 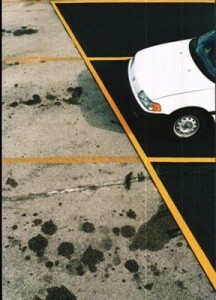 Parking lots need regular applications of sealcoating - at least every 2 years - depending on traffic. Before you start, make sure to note where the line striping is, so you’ll know where to paint later. You can cheaply, and effectively, apply a quality sealcoat with a squeegee, but that's really only practical on small areas. 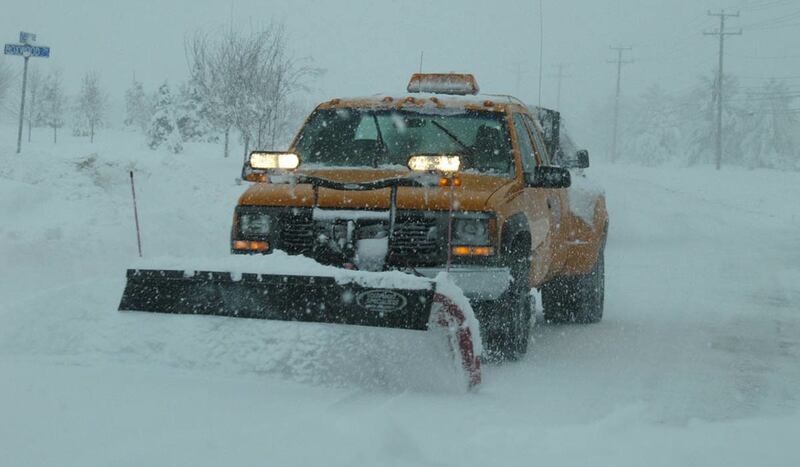 As always, there is better parking lot equipment out there that gets the job done faster and easier. It all depends on what budget and time constraints you have. This is the final step for maintaining parking lots. You’ll need; a chalk line to mark where to paint, line marking paint, and a way to apply the lines. If you choose to paint by hand with a roller, be sure to use a straight-edge for precise lines. Don’t forget stencils for specific areas, like handicap spaces, and fire lanes. For an extremely good price, you can invest in this striping machine, which comes with a lifetime warranty! For businesses that want to tackle jobs on a regular basis, there are more powerful and productive choices. Now you know the 5 essential steps to maintaining parking lots. From start to finish you know exactly what you’ll need to get the job done. Whether you choose to go low-tech with brooms and rollers, or expand your business to maintain commercial lots productively and efficiently with heavy-duty parking lot equipment. 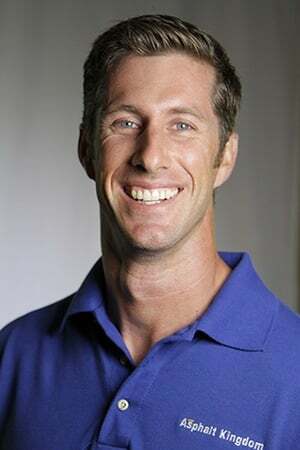 Want to learn the ins-and-outs?